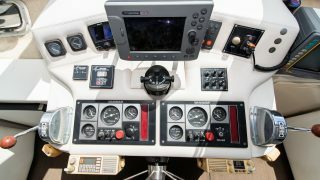 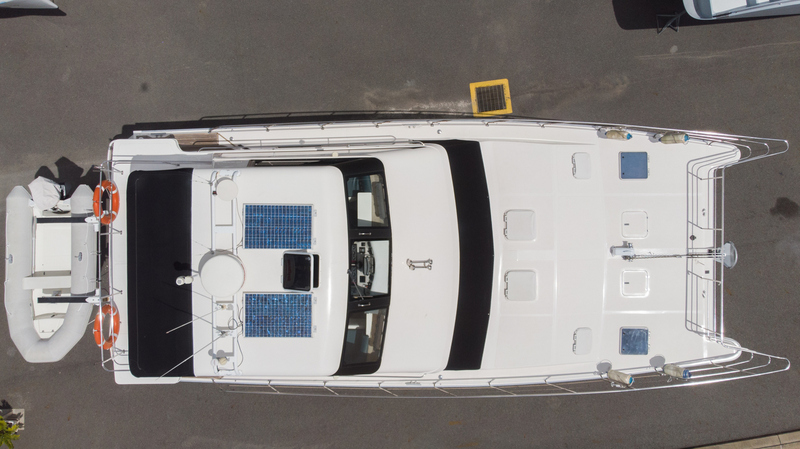 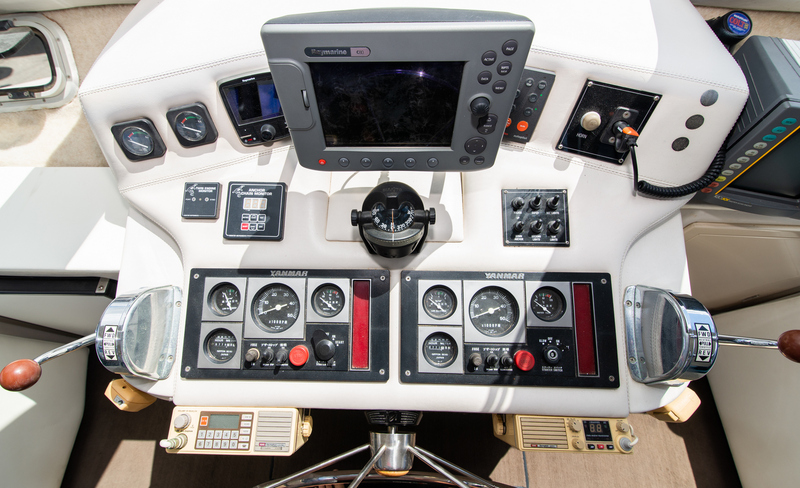 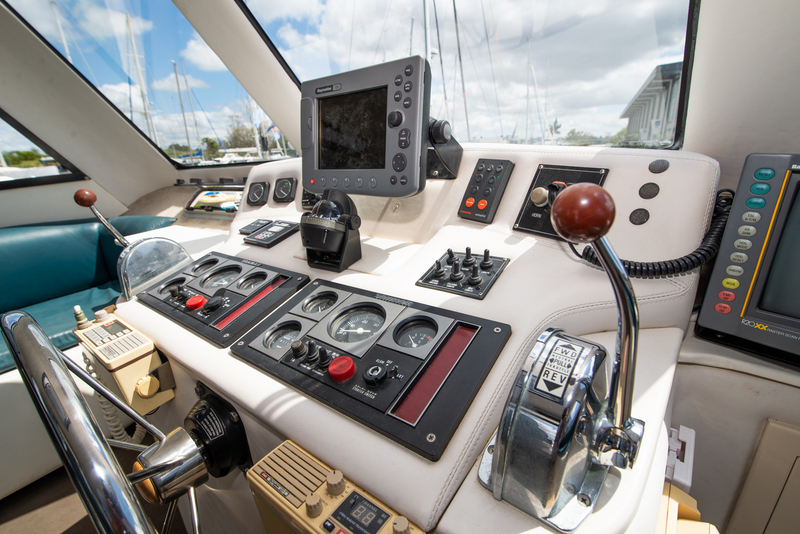 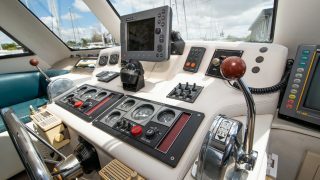 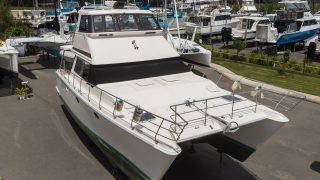 Now is your chance to own and enjoy this Sable Marine – Venturer 44 Flybridge power cruiser in time for summer. 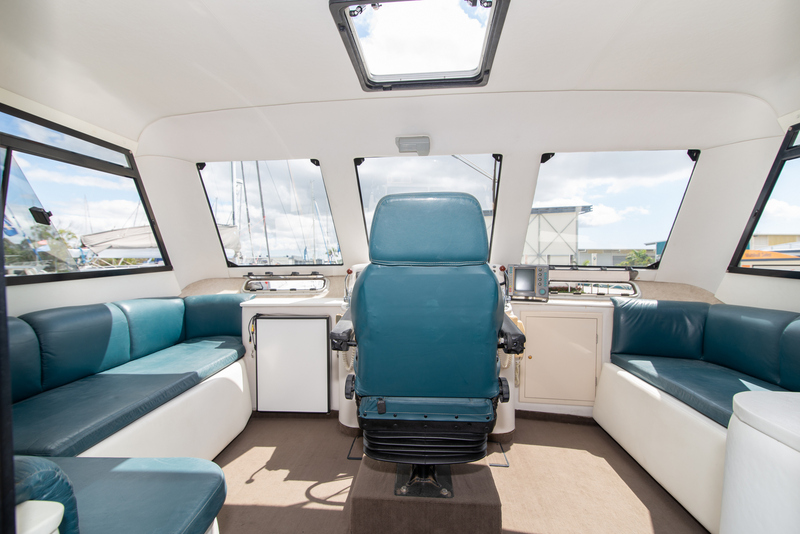 Entertain your family, friends or clients with its light and airy interior saloon with comfortable seating. 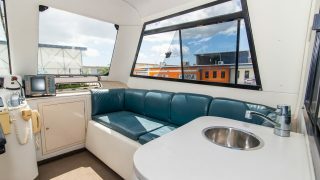 The saloon lounge seating is a foldout and can accommodate extra guests. 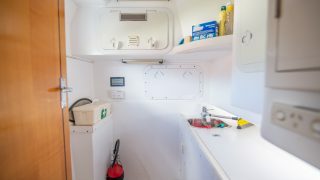 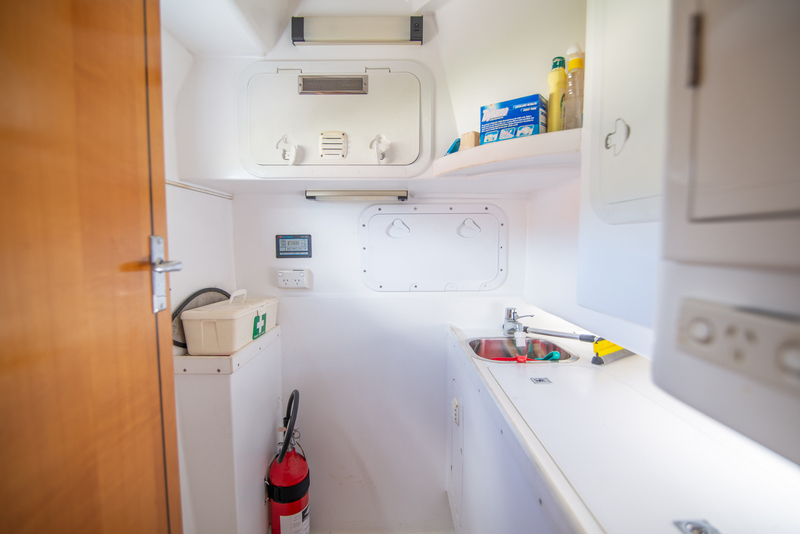 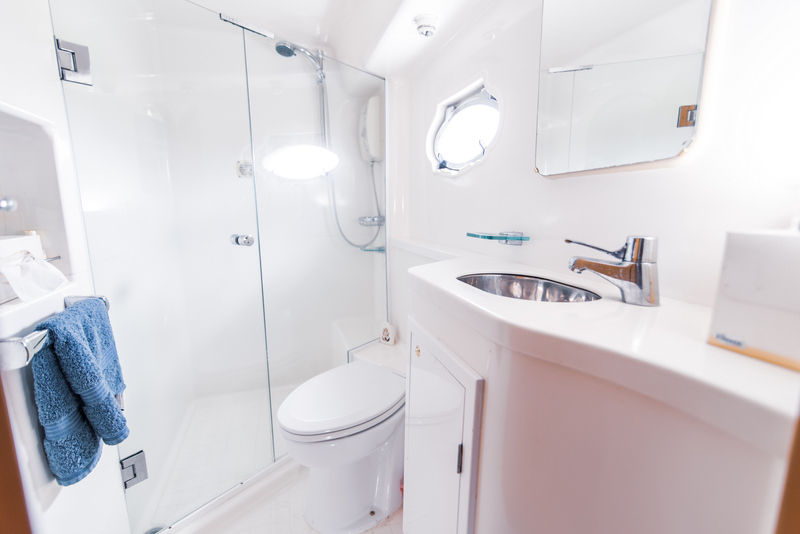 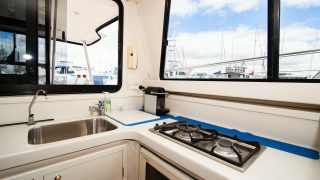 Galley up with a large sliding door opening up to the aft deck. 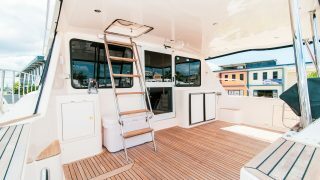 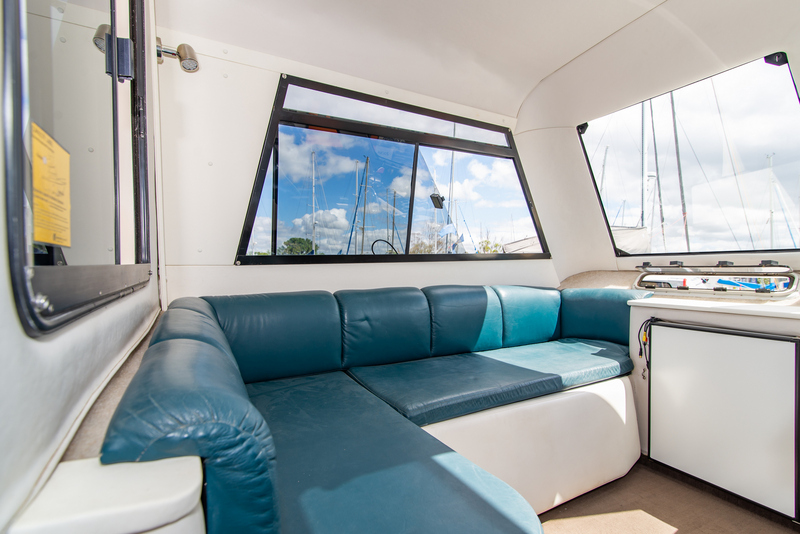 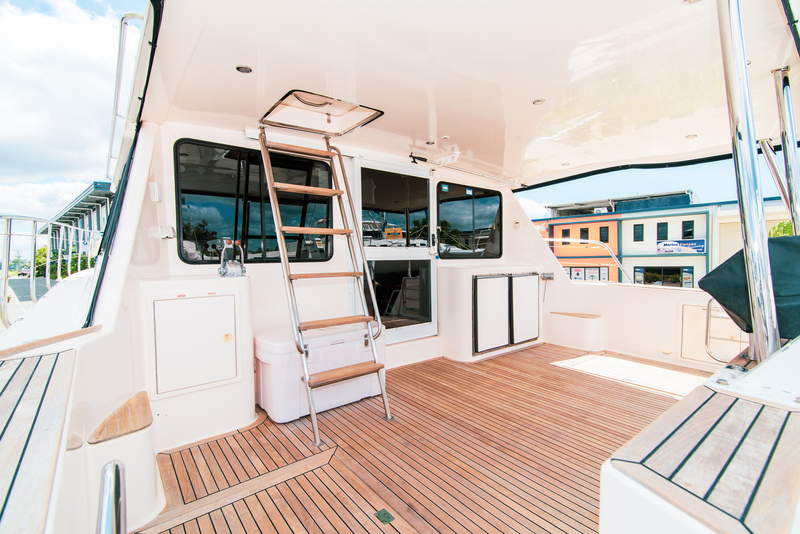 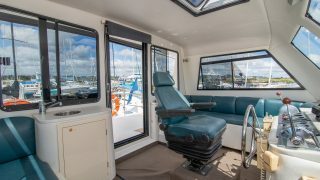 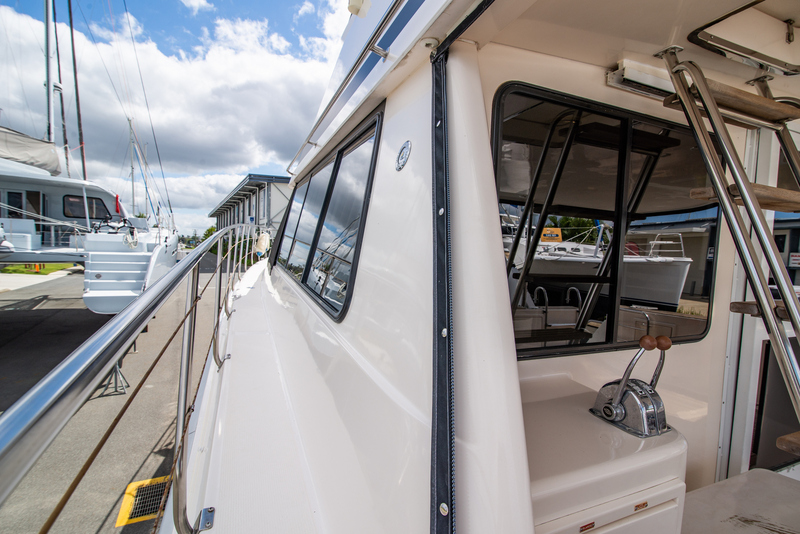 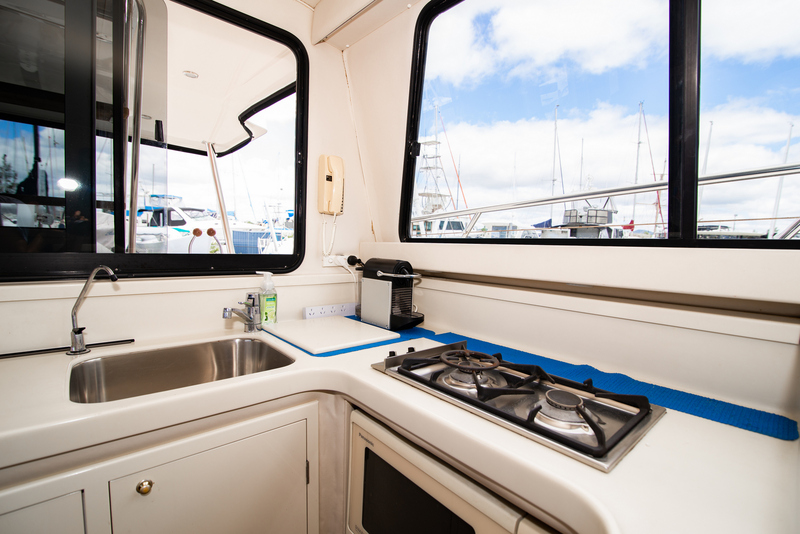 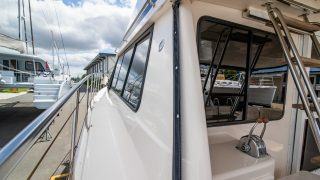 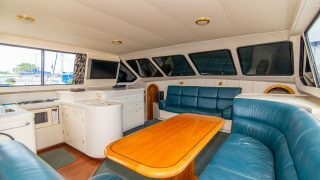 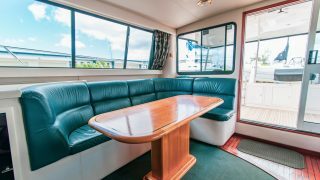 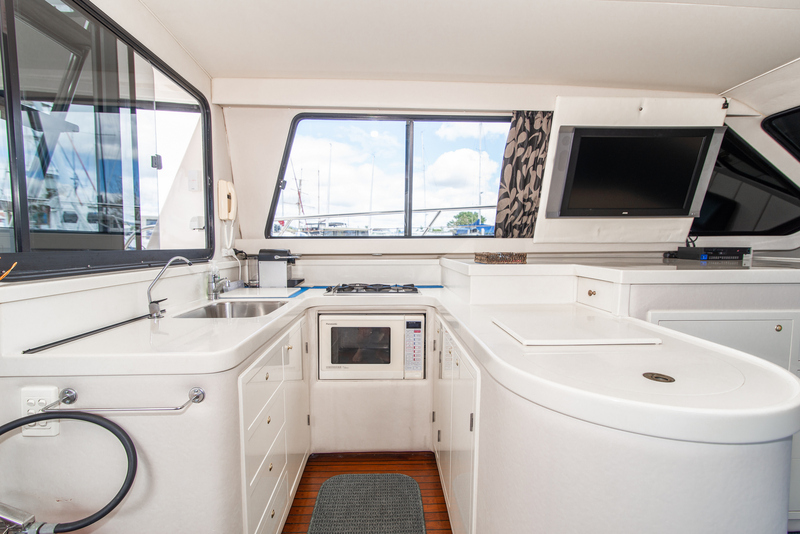 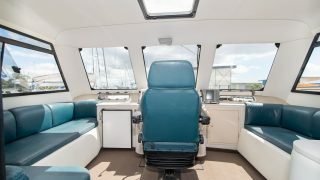 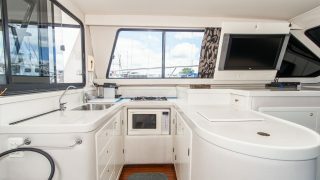 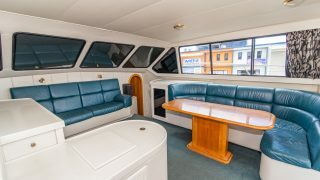 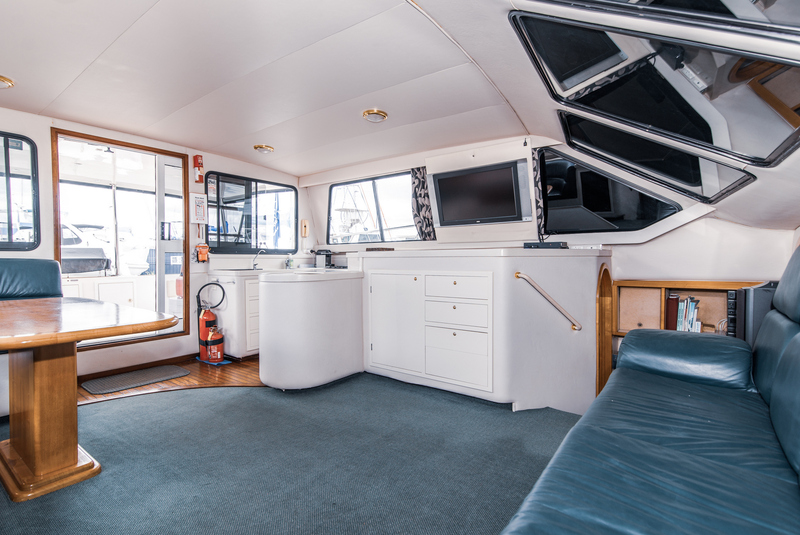 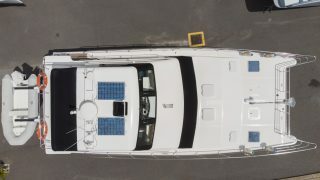 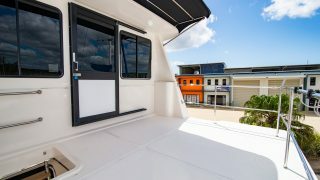 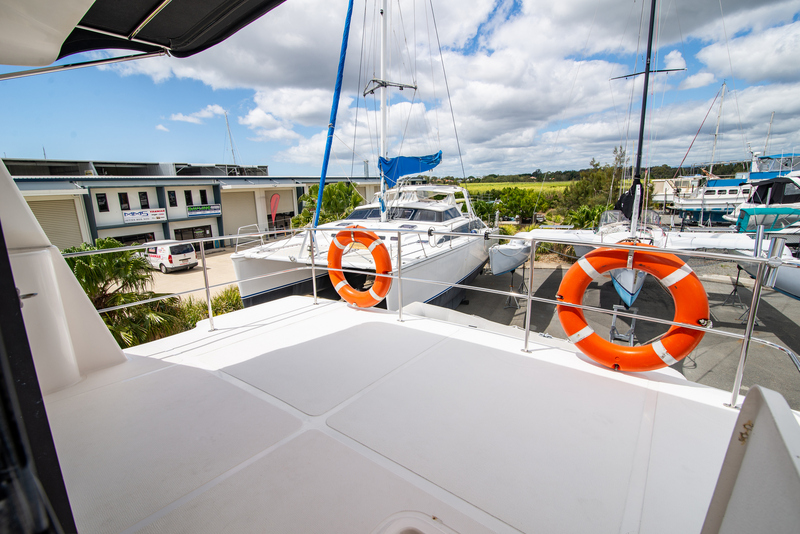 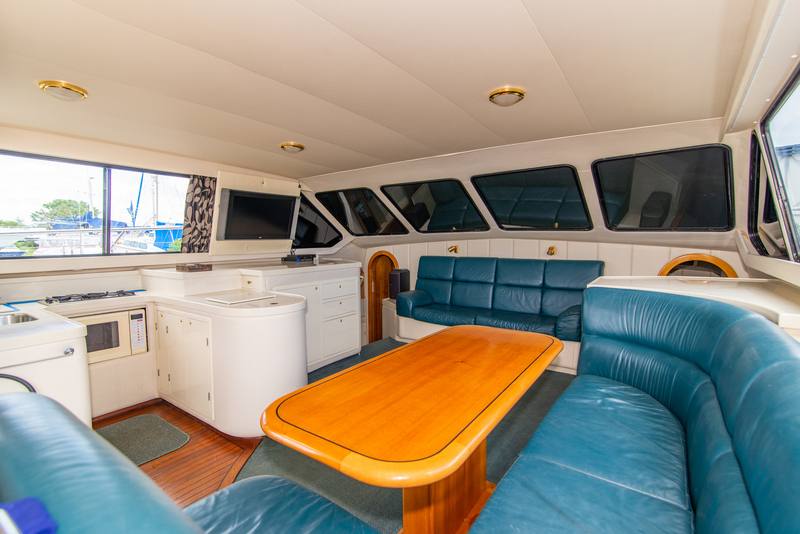 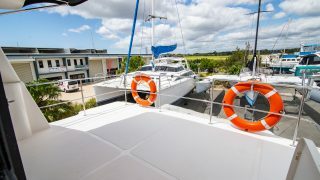 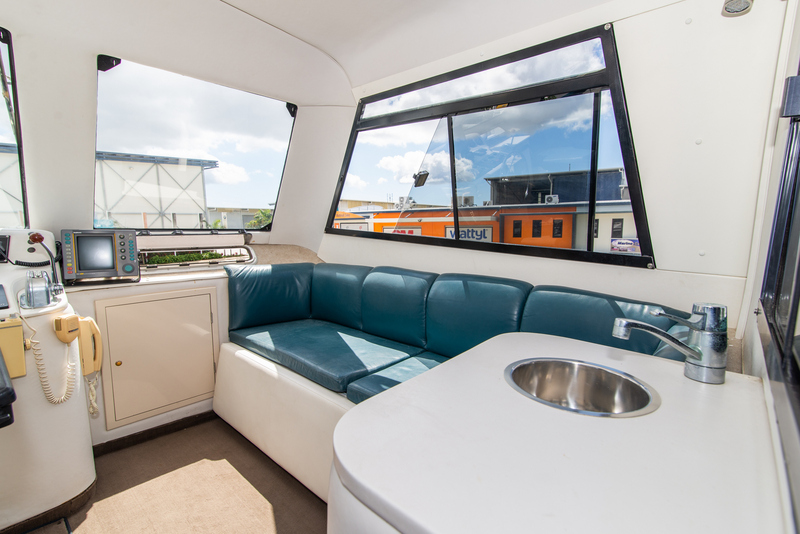 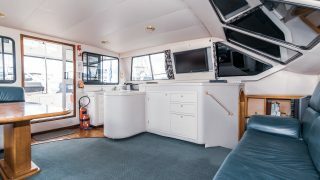 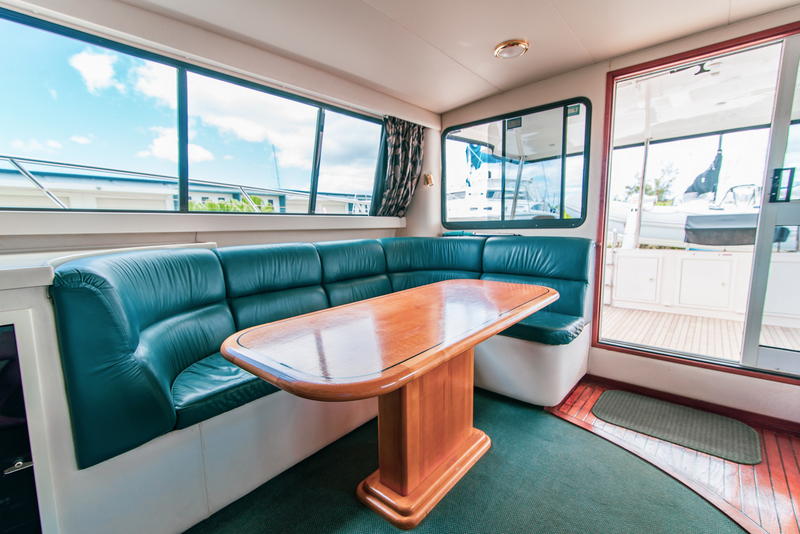 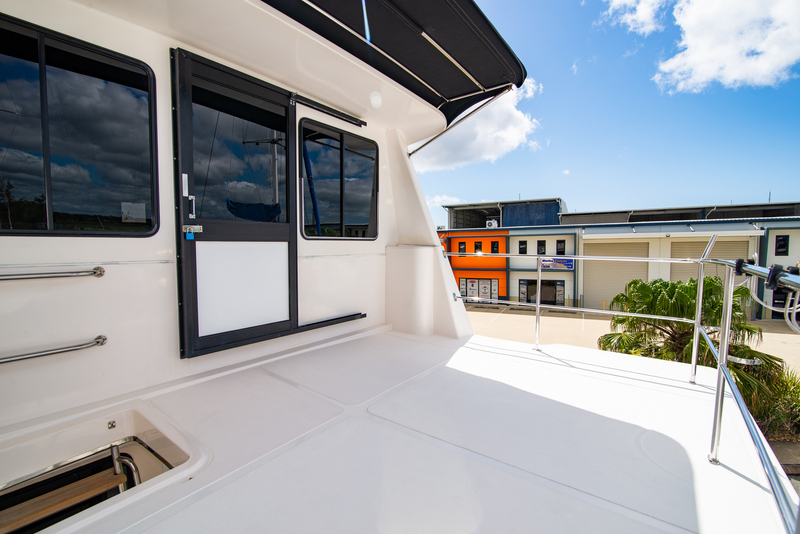 A great entertaining space with BBQ, dining, easy access to the galley as well as a perfect fishing platform. 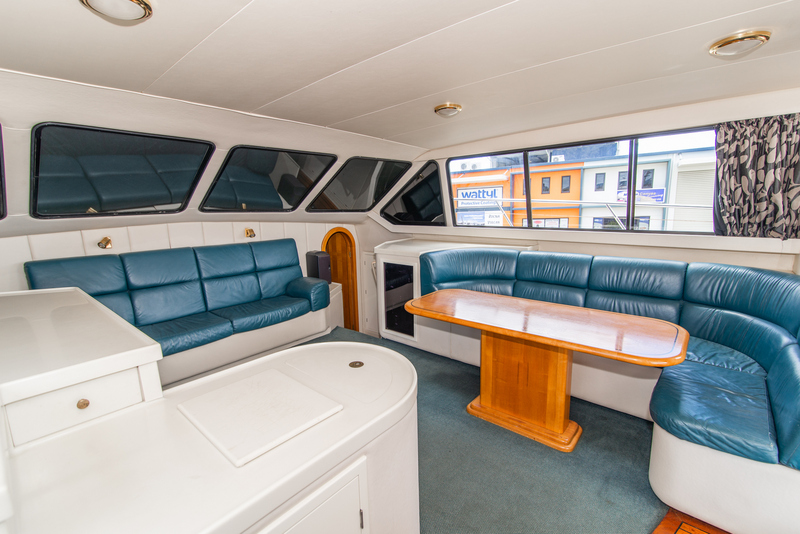 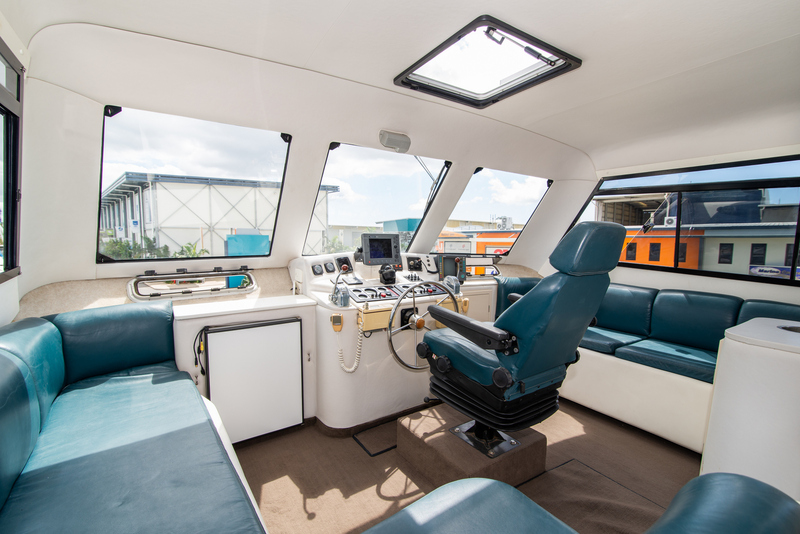 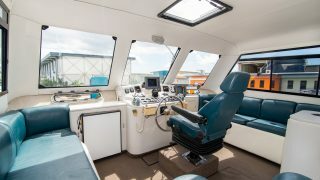 Stairs lead up to the fly bridge enjoying comfort, outlook and a well-designed helm station. 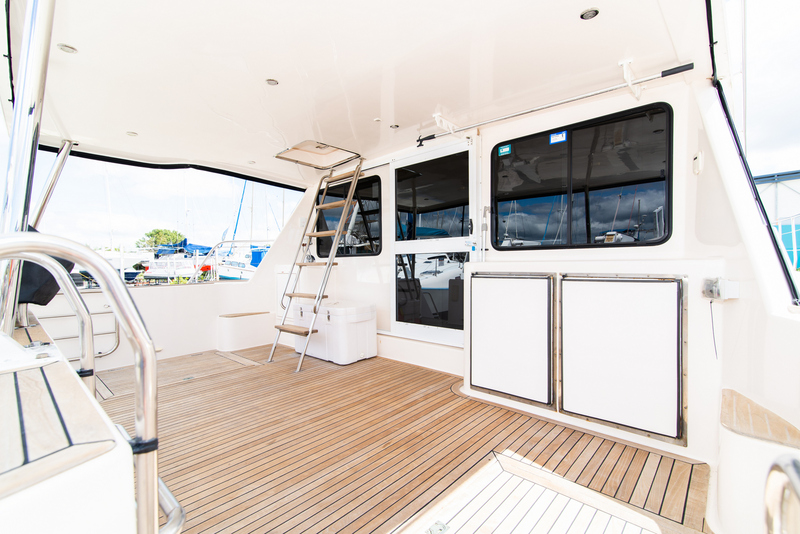 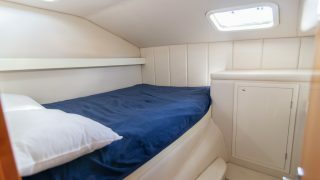 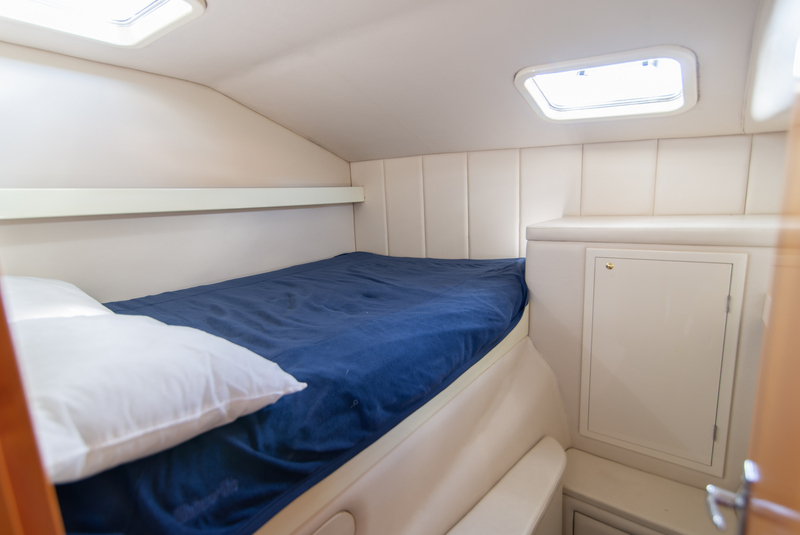 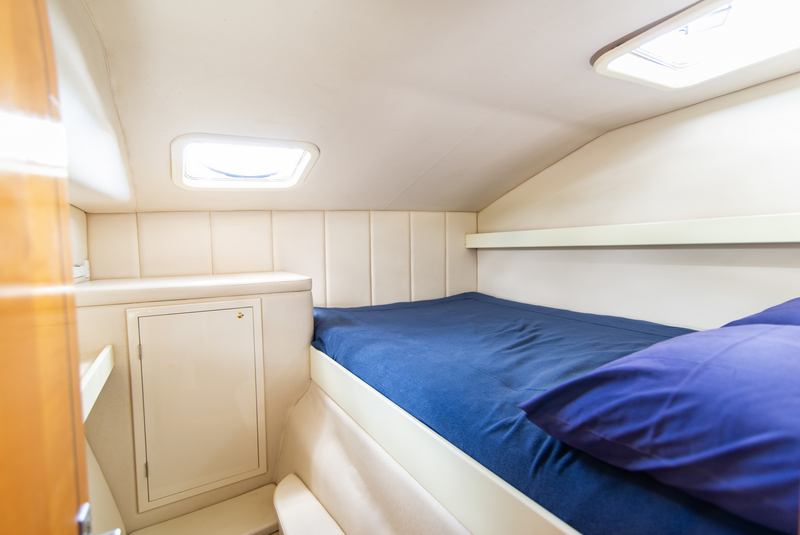 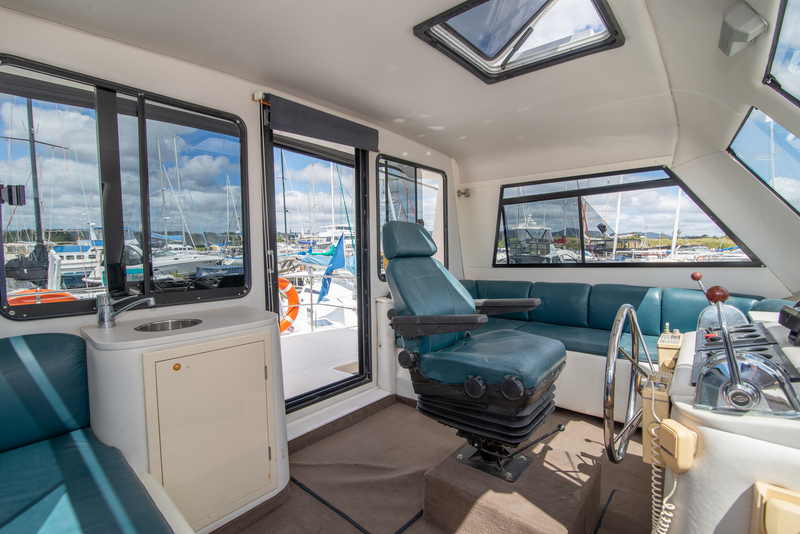 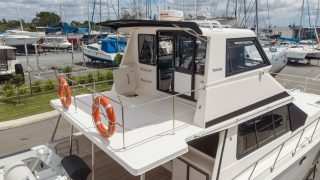 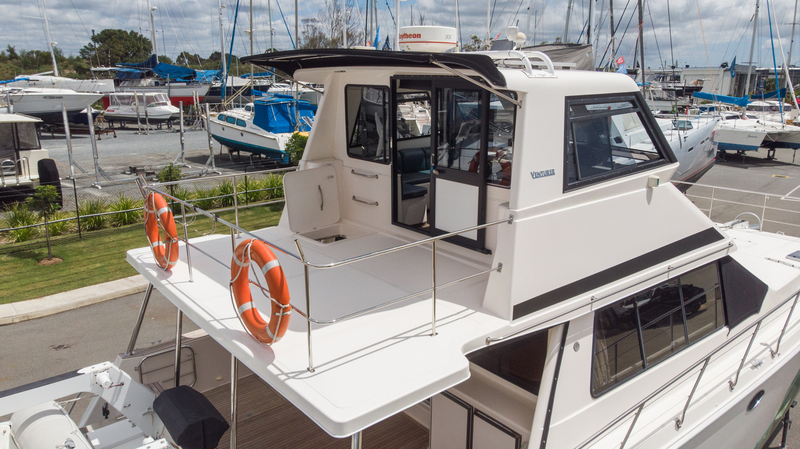 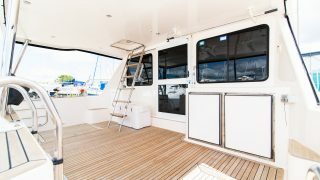 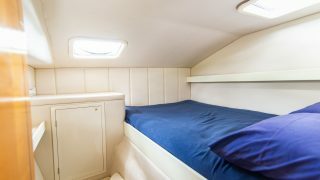 The flybridge seating can convert into two single bunks for those extra family members or fishing mates. 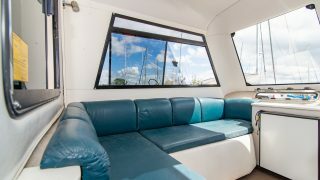 Enjoy the freedom Grape Escape has to offer. 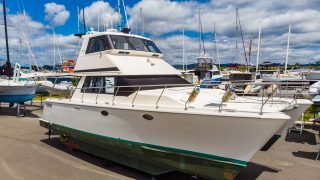 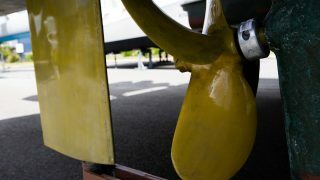 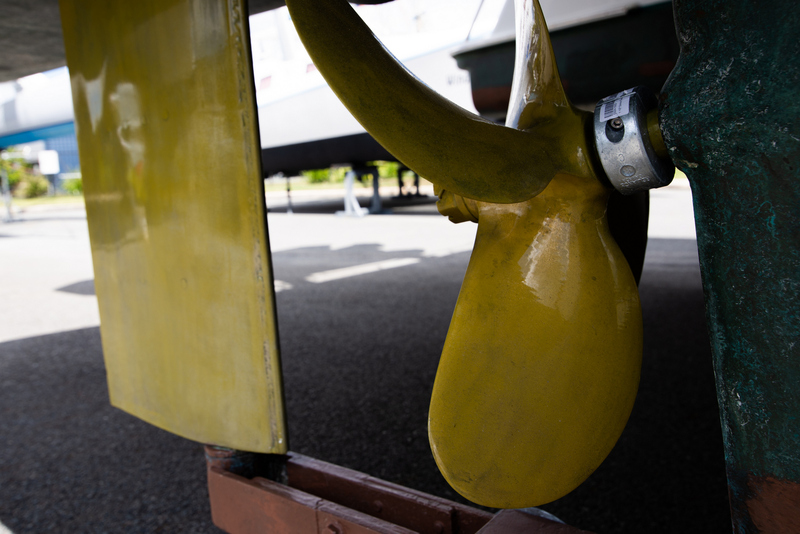 The current owners consider her their pride and joy and hope to find new owners eager to write the next chapter in this adventurers tale. 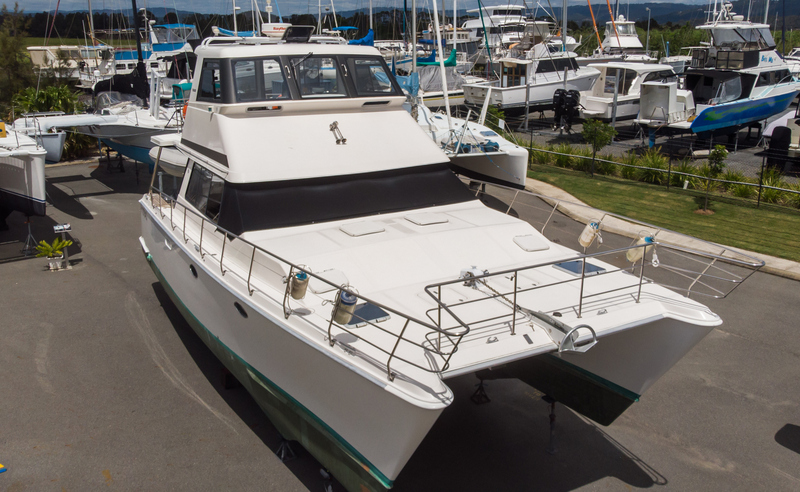 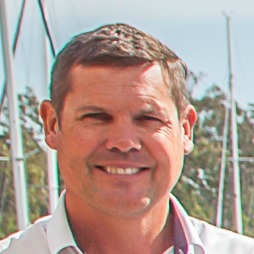 Contact Kelvin Gorrie on + 61 (0)430 941 585 for a BARGAIN of a lifetime!